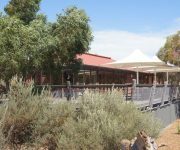 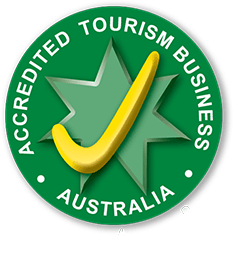 The Monarto Zoo Waterhole Function Centre is situated on the edge of the Africa precinct. 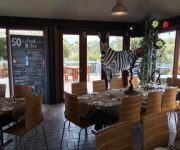 Immerse your guests in a wild African experience enjoying stunning views of Monarto’s African animals. 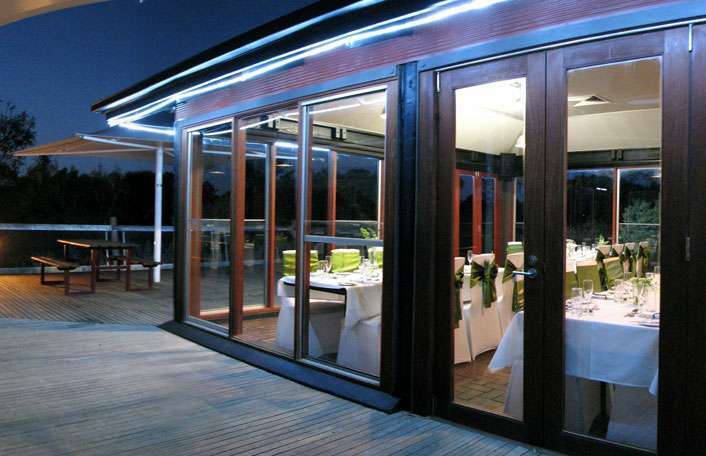 The scenic venue boasts a variety of dining options, from gourmet BBQ’s and stand up cocktails to wedding receptions. 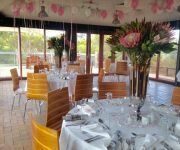 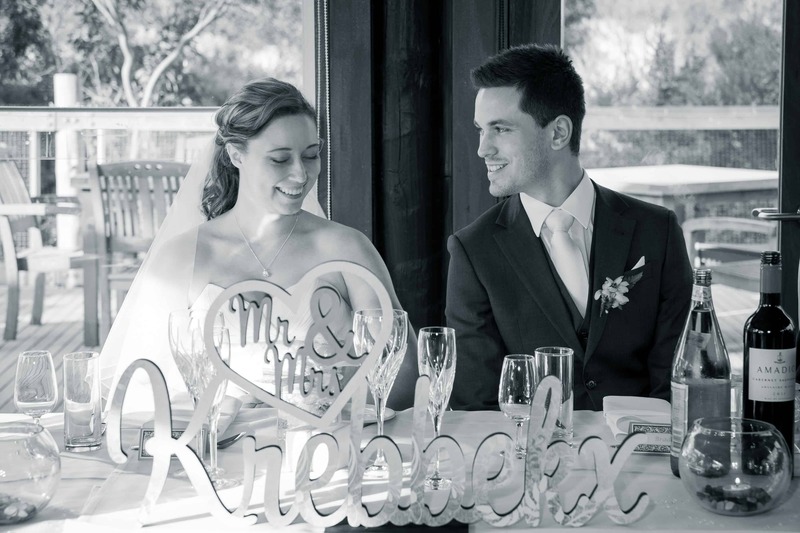 Unlike any other facility within South Australia, the Waterhole Function Centre promises to create a lasting impression. 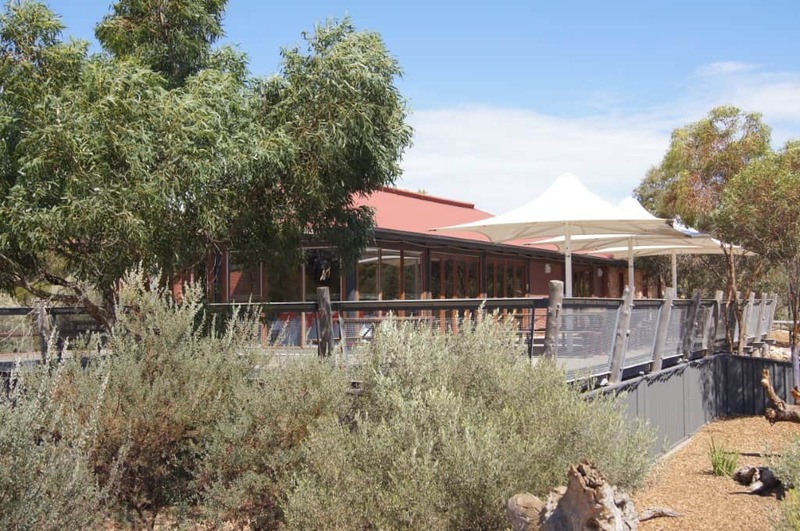 Experience Australia’s largest giraffe herd from Monarto Zoo’s nearby giraffe viewing platform. 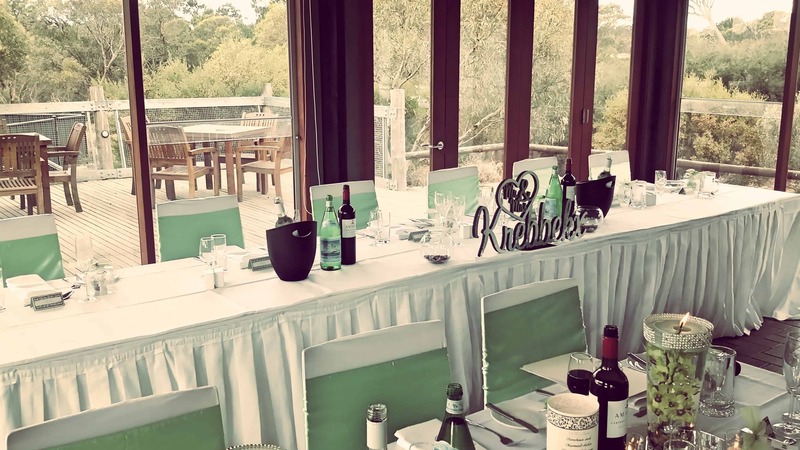 This unique venue is just a 2-3 minute walk from the Waterhole Function Centre and allows your guests to marvel at Monarto’s magnificent giraffes whilst enjoying the rolling landscape backdrop of the Africa exhibit. 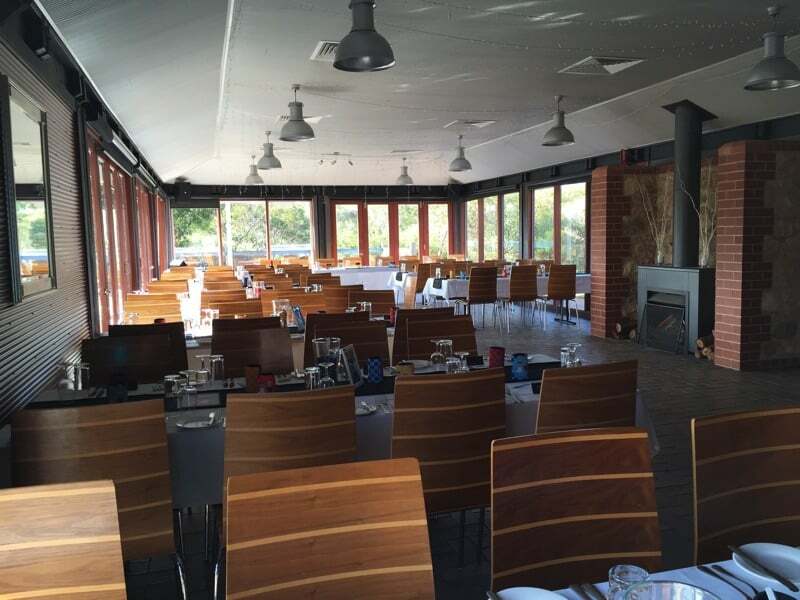 Please contact Monarto Hospitality to book the Waterhole Function Centre. 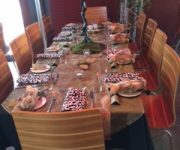 Looking for an incredibly unique way to celebrate the festive season with your family, friends or colleagues? 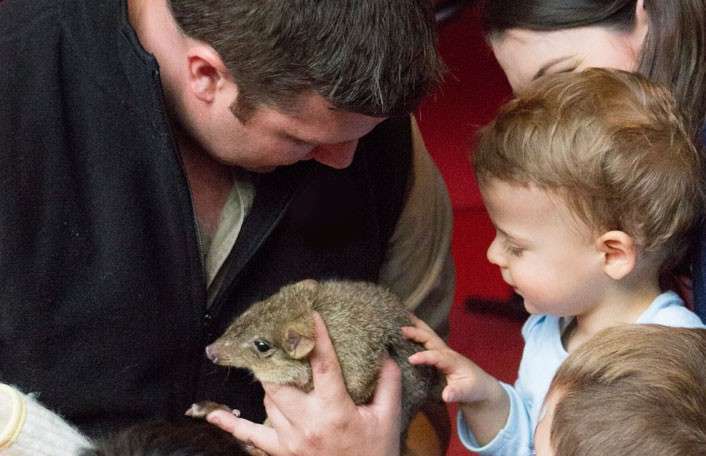 Then thrill your guests with an unforgettable Christmas experience at Monarto Zoo. 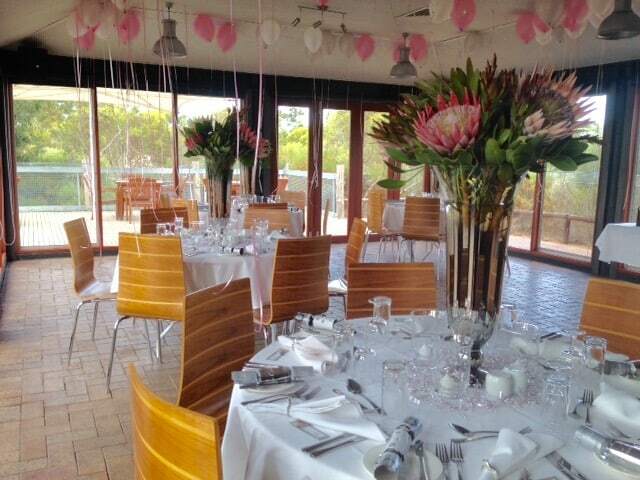 We will be holding a Christmas Lunch at the Waterhole Function Centre from 12.00pm to 4.00pm. 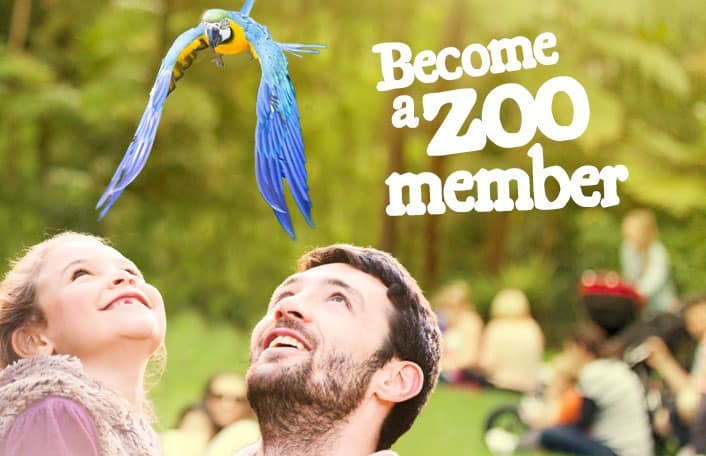 You will be able to enter from 09.30am with the zoo closing at 5.00pm. 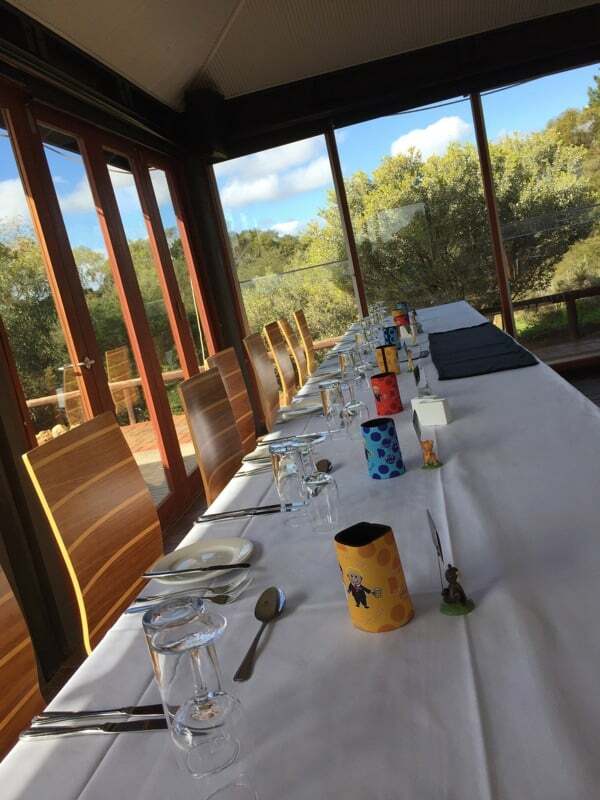 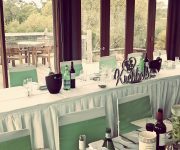 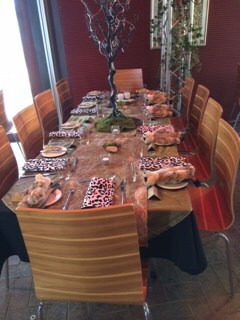 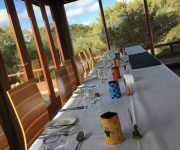 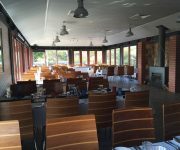 Enjoy a beautifully festive lunch with Monarto Hospitality and still have plenty of time to enjoy the wonders of Monarto Zoo. 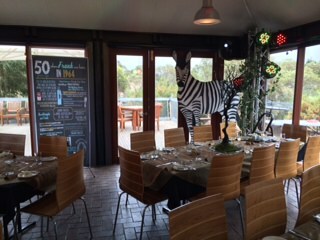 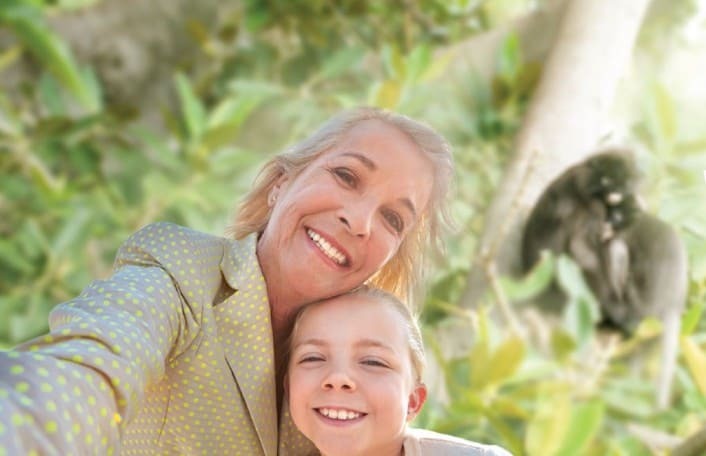 Make your event extra special with our range of unique animal encounters or intimate guided tours. 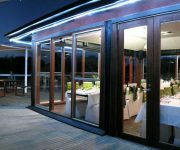 We’ll work with you to develop a package to perfectly compliment your event and ensure your guests have an unforgettable experience. 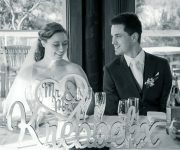 encounter. 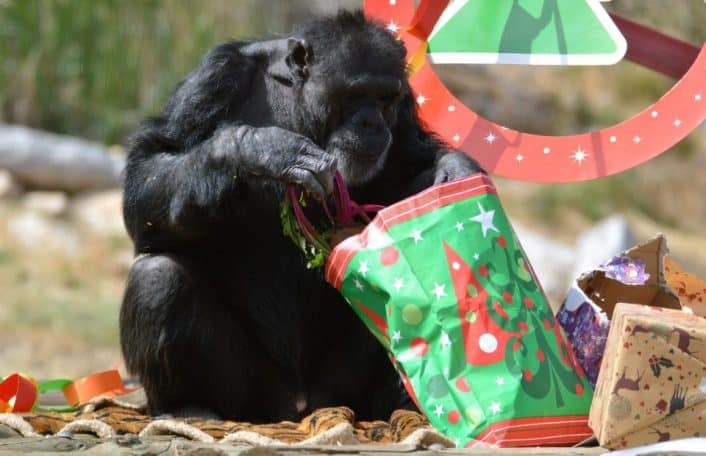 The keeper will share with you their intimate knowledge of these magnificent animals.